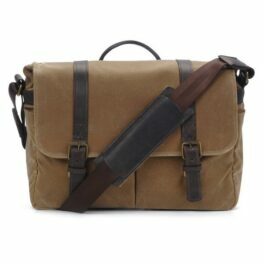 Created to celebrate 100 years of Leica photography, the Berlin II is specifically designed for the Leica M-System. 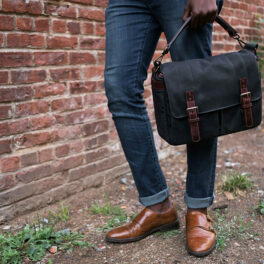 The Berlin II is handcrafted with full-grain leather that will develop a rich patina over time. 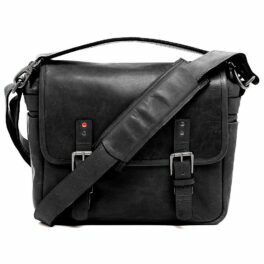 The signature Leica red interior is fully customizable, padded with premium closed-cell foam, and can accommodate one Leica M-System camera, two to three lenses, an iPad and small personal items. The Berlin II also features a zipped organizer pocket, a convenient removable top-grab handle, antique brass buckles, one signature red rivet and a streamlined back pocket. 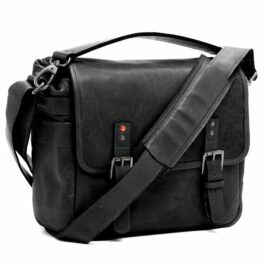 To distinguish the original limited edition bags from future production runs, the Berlin II will feature one red rivet on the front of the bag. 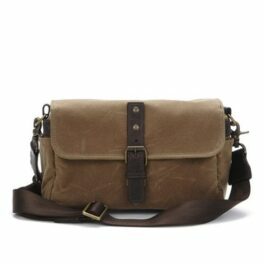 Only the original Berlin bags were made with the signature red rivet on both the front of the bag and the top strap. 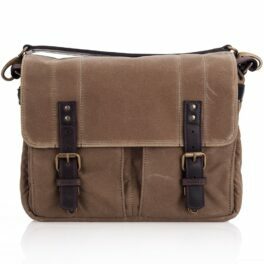 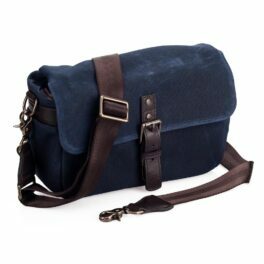 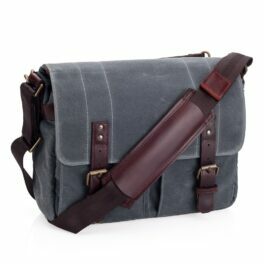 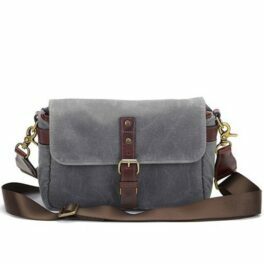 Whether shooting for business or pleasure, the Prince Street camera bag delivers on style and function. 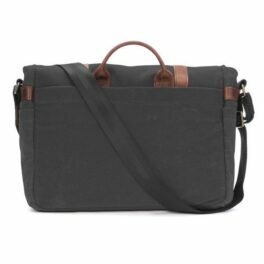 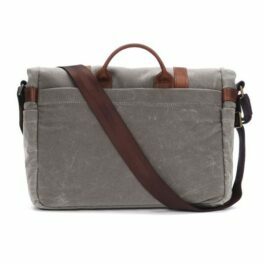 Handcrafted with our signature waxed canvas and detailed with full-grain leather, the Prince Street comfortably accommodates an 11-inch laptop or tablet, a camera, up to two lenses and small personal items. 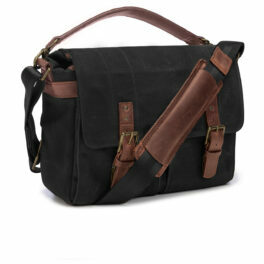 A slim removable top-grab handle and a streamlined back pocket offer additional convenience and style. This is a simple and classic bag made of canvas and high quality custom processed leather which is perfect for carrying Leica M camera or other mirrorless camera. 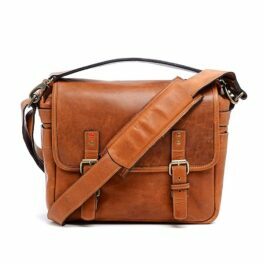 When the leather ages the bag takes on an ever-changing character. 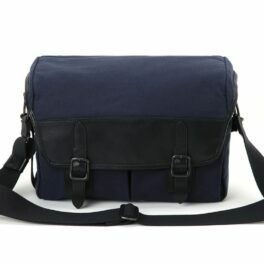 The main compartment and the front pocket are covered by a front flap with two adjustable straps. 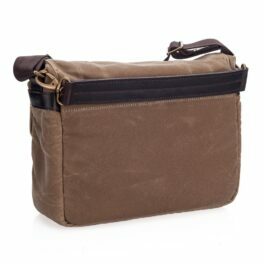 Two mesh pockets for storing smaller items are located under the front flap. 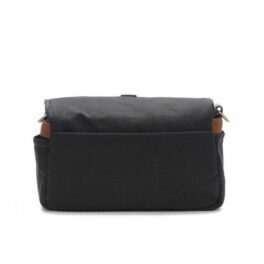 The front pocket features a snap for dividing the pocket into two, and an adjustable, quick-release center hook to change the pocket’s capacity. 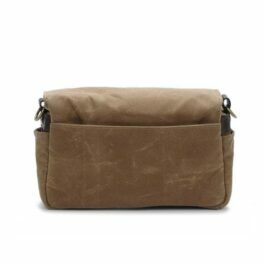 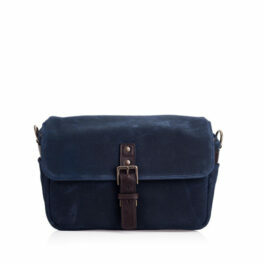 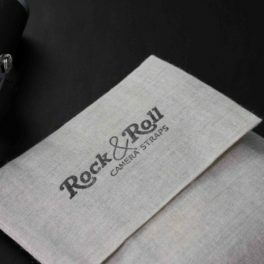 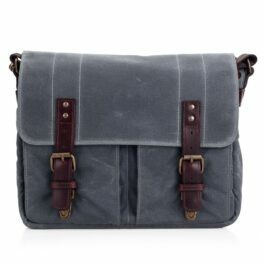 Removing the inner case converts the bag into a very stylish and casual bag for your daily use. 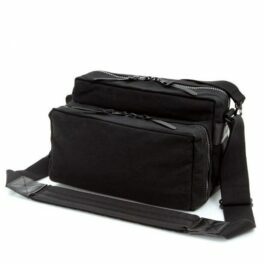 Bags compartments feature removable partitions to tailor the bag to your needs. 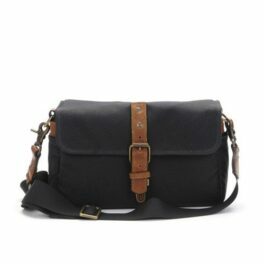 Napa SL strap Balck. 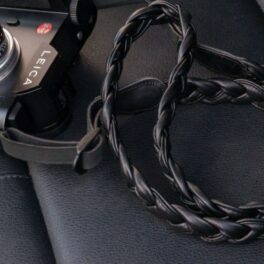 For Leica SL and Leica S.
Camera straps have never been that soft before! 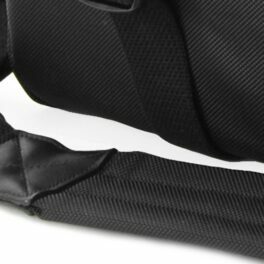 We were thinking of a way to make the softest durable camera strap. 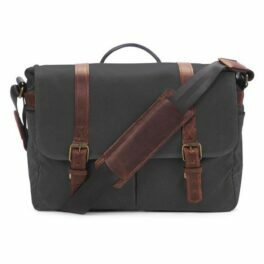 We came up with a triple braid made from premium Napa calfskin. 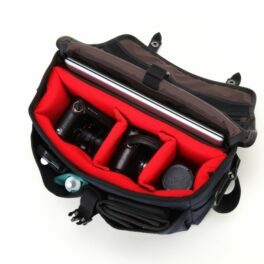 Napa SL straps as the Napa M straps, come in two colours (Red and Black) and two sizes100cm and 125cm. 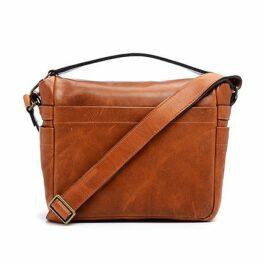 The width of the strap is 19mm ±1mm depending to leather batch.